Below is a list of questions we often receive from members, parents, and other service providers. ​If you have a question that is not answered here, please feel free to contact us! What is the average age range of the members of your groups? As a general guide, our groups are open to those who are 15 to 30 years of age. However, when individuals are signing up for a group, we will let you know the age range of the members currently interested/signed up for the group. Most importantly, we work to ensure that the members will feel comfortable, are working toward similar goals, and that they are among peers, which isn't always determined by age! Some groups will tend to be a bit younger, others will be a bit older but we do not restrict the groups by age. How can I make a referral or get referred to Dream Weavers Services? Referrals are easy. There are no referral forms or applications -- just contact us! We will complete a short intake by phone or email to gain some information about you and what you are looking for. What "level of function" are your groups aimed at? We get this question all the time! Our groups are designed to be accessible to all. However, when accepting individuals into our groups, we do try to create a good fit between members, so that everyone gets as much out of the group as they can. We do have a lovely roster of volunteers we can call on if a member needs 1:1 support in a group, and sometimes we've had group members bring their own 1:1 support as well. We are transparent that our groups are mostly conversation based (at least in part). 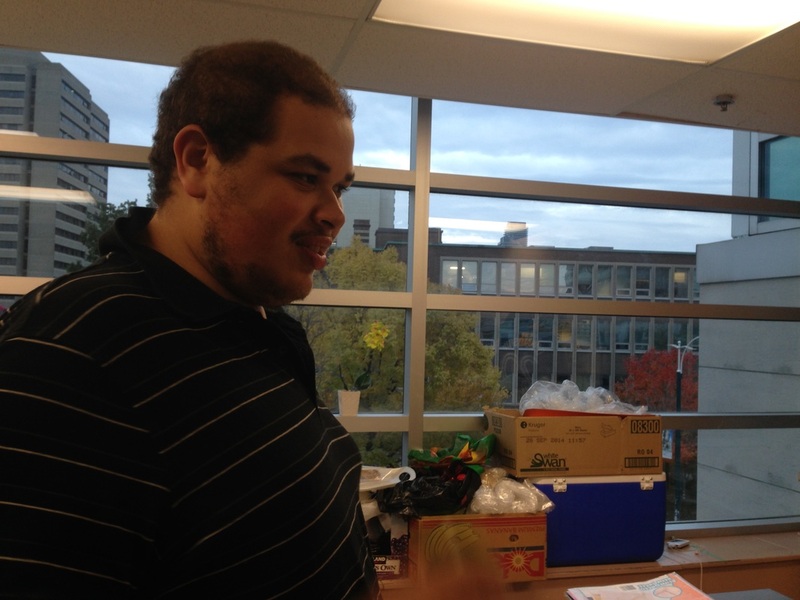 Dream Weavers groups and 1:1 services typically occur at the Centre for Social Innovation - Annex (720 Bathurst St Toronto), located moments from Bloor street and Bathurst street in downtown Toronto. For 1:1 sessions, we may also meet at coffee shops or other locations in the community to complete things like job coaching or to attend interviews. 1:1 sessions can also occur in your home but will likely include additional fees for travel. 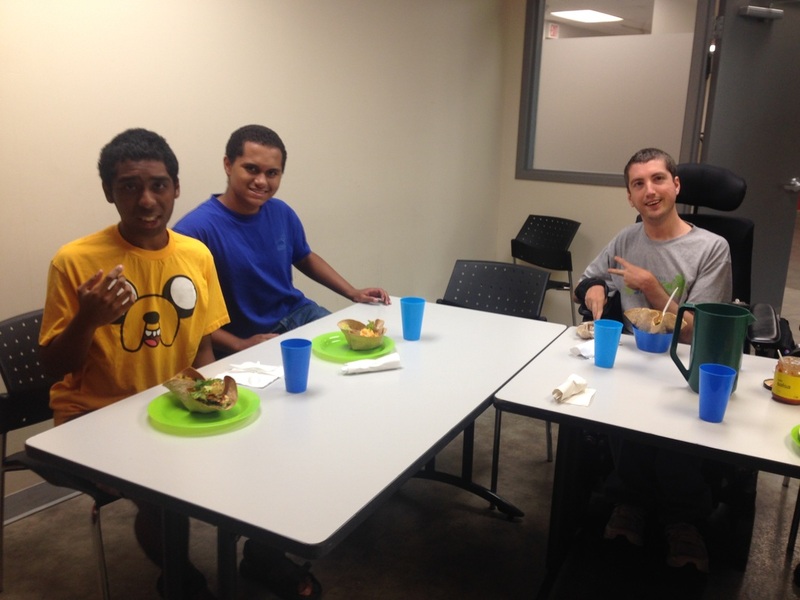 Cooking groups occur at alternate locations (sadly, there is not adequate kitchen space at CSI). 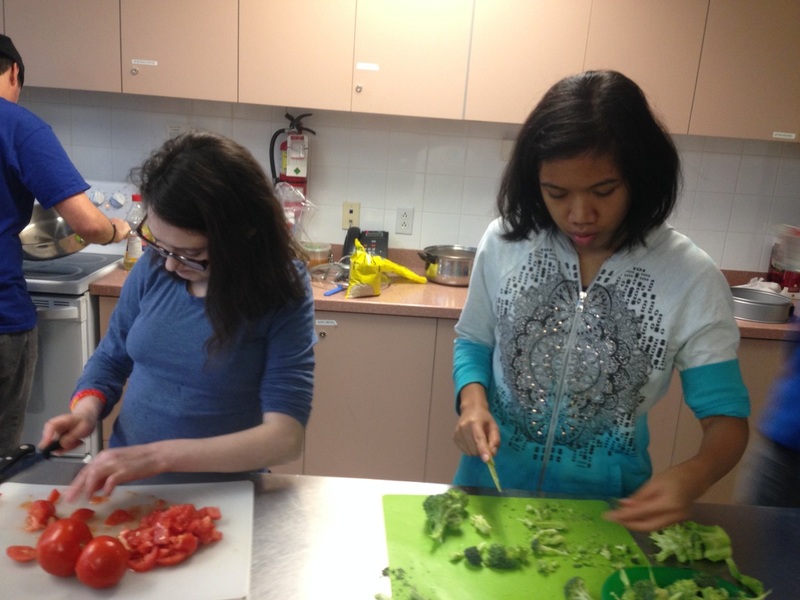 Locations for cooking groups are usually within downtown Toronto but have also been offered in Thornhill. Is there anything I can do to get help with paying for services? We completely understand that funding for services can be tricky for many families. ​1) Do you receive Passport funding? If so, this source of funding covers our services! If you haven't heard of Passport Funding, check it out, you might be eligible! More info on our website about Passport Funding can be found here. 2) Check your health insurance -- does it cover occupational therapy? If so, depending on the type of coverage, you may be covered for Dream Weavers group and/or 1:1 services. 3) Check our "Funding Options" Link for other options you may qualify for. 4) If you've tried all of the above and still can't find a solution, please contact us. We are willing to discuss sliding scale options with families in financial need.